Quality heirlooms are one way to pass along family traditions. 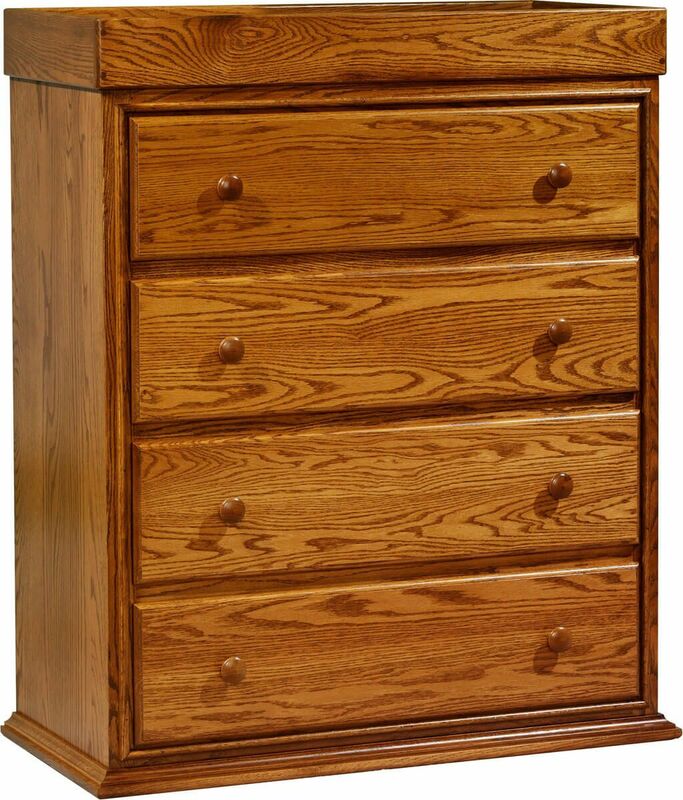 Our Amish handcrafted, four drawer wood chest will last from generation to generation. 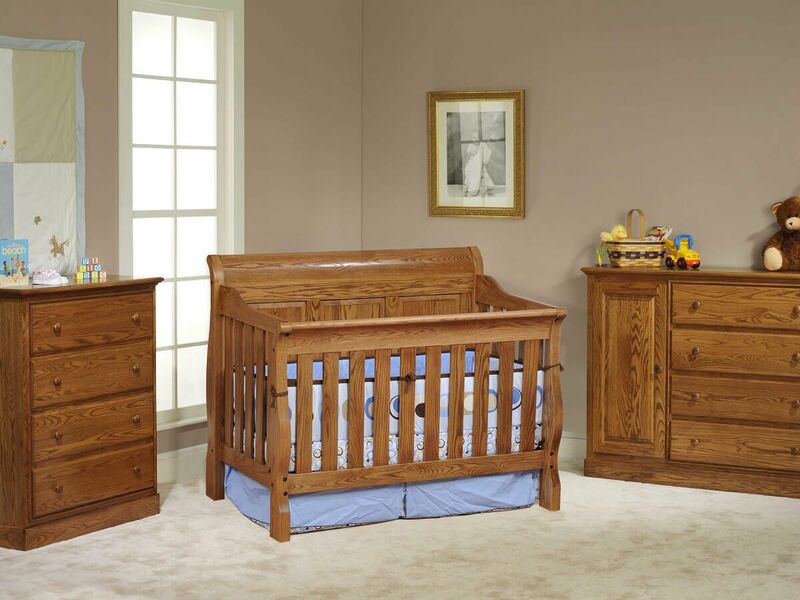 Timeless bedroom furniture in the Geneva Amish Set will function well beyond childhood. When your little one is an infant, utilize the changing table feature of this chest. 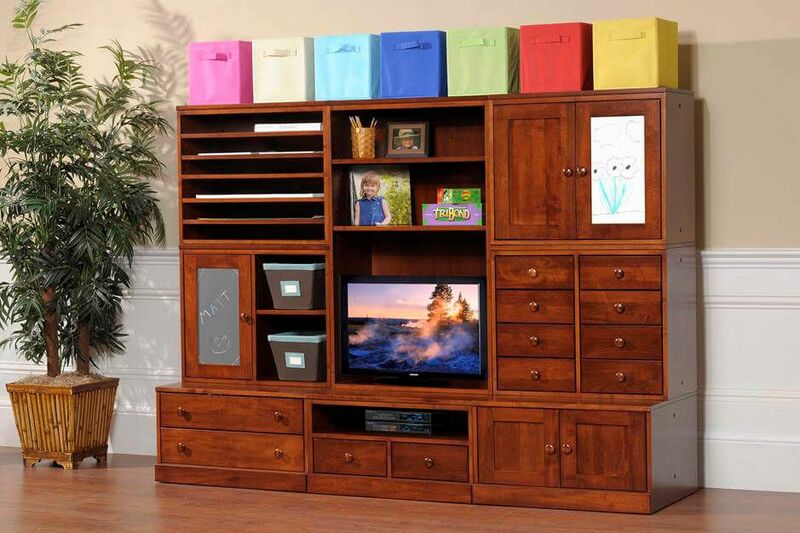 When diaper days are done, give this piece a flip and appreciate this lasting storage center in a new way. Four finished full extension drawers are as durable as they are accessible. Choose the hardwood you want our artisans to craft into your chest of drawers and then choose your desired finish. 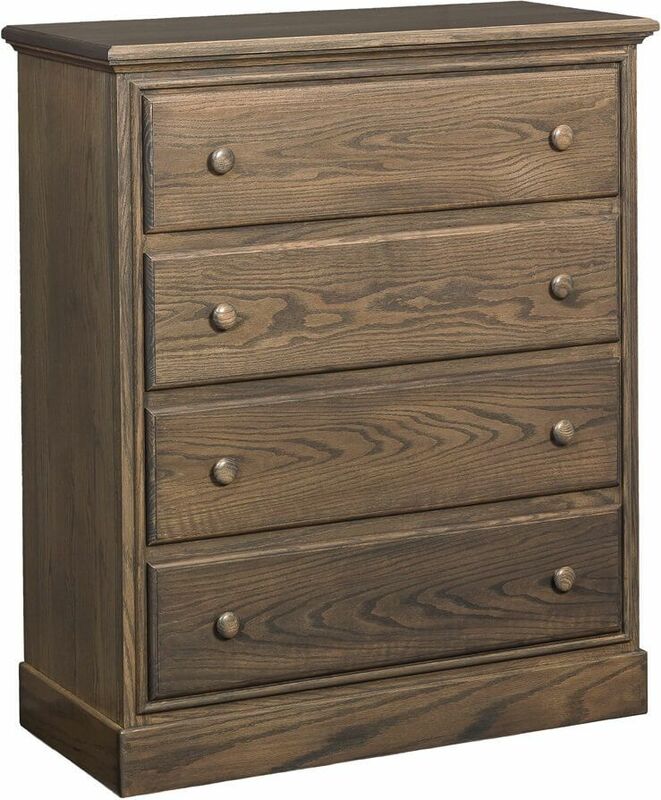 Whichever selections you make, your chest of drawers will be made using the highest quality domestic hardwoods.